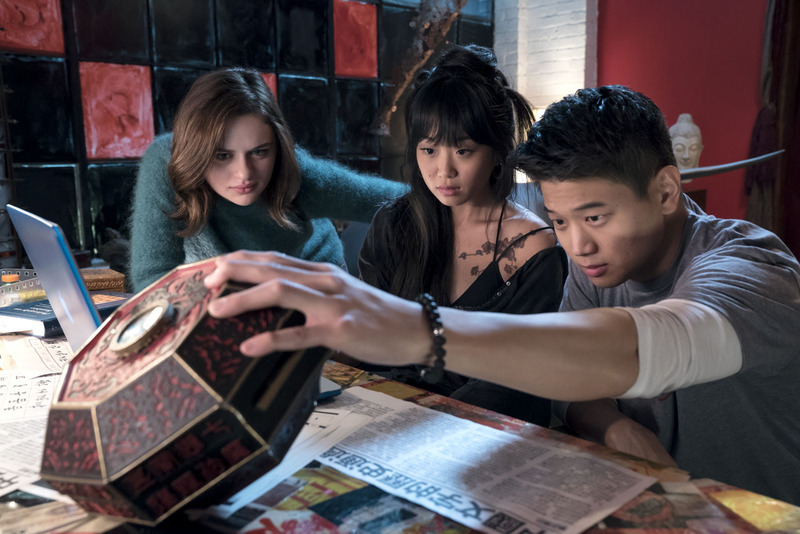 With a 19% positive rating on Rotten Tomatoes, the new teen horror-thriller Wish Upon is one many theatrically-released horror films to get (unfairly) trounced by critics. I rather enjoyed Apollo 18 and Sinister 2, both of which had abysmal meta-critic scores. Even the severely reviled The Bye Bye Man had a lot of effective scenes. I’m not even counting the 2017 reboot of The Mummy (2017), b ecause it was more of an action film/ superhero movie in disguise than a true horror film. Even that was admittedly shallow, but more fun than expected. I’m glad I don’t let these scores dissuade me from watching films. I’ve learned to take critics’ opinions with a grain of salt because the movie reviewer at my hometown’s newspaper gave one-star ratings to virtually every horror film. While Wish Upon may not be destined to become a classic, I found it enjoyable. There’s a good concept, the performances are solid, and there are some genuinely creepy moments–even if the PG-13 rating doesn’t allow it to become the gorefest it ought to be. There’s even a bit of well-placed humor, particularly in the film’s references to image-crafting on social media. One of the best bits is when mean girl Darcie Chapman gets a bad case of necrotizing fasciitis, and her supposed best friend snaps a photo of her rotting skin before helping her. As is apparent from the trailer, unpopular teen Joey is gifted a magic box that grants seven wishes, but with a price. It doesn’t twist the wish-maker’s intent as in the W.W. Jacobs short story The Monkey’s Paw , or the Wishmaster franchise, or the comedy Bedazzled and its remake. Instead, it grants the wishes perfectly (even if the wish is poorly-worded), but the current owner of the box loses a loved one as a “blood price” after each wish is granted. These scenes play about a bit like the death scenes in the Final Destination films, minus the excessive gore. The price of the final wish is that the wish-maker will lose his/her own soul. Joey ends up in a bind and uses her seventh wish in a manner that borrows heavily from the original Wishmaster film in that it would create a time paradox. Let’s just say it ultimately doesn’t have the effect she wanted. 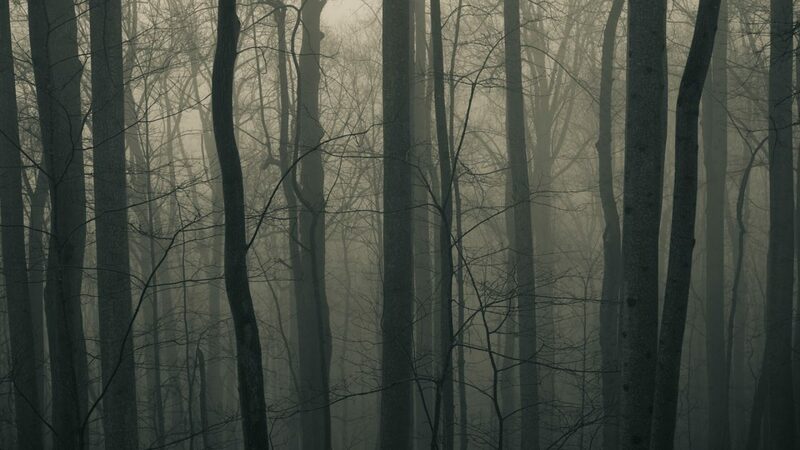 Join the Horror Amino community!